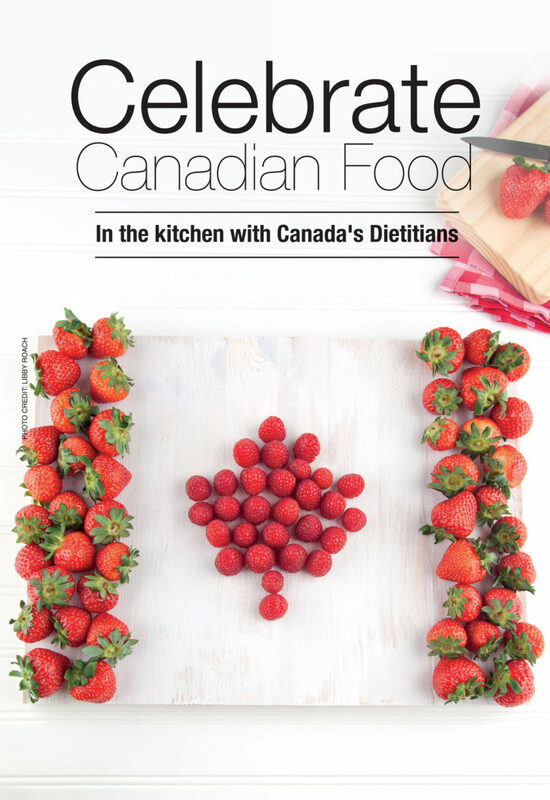 Celebrate Canada’s 150th with Dietitians coast to coast who know how to get your mojo back in the kitchen. 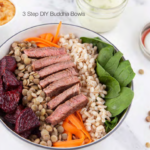 We’ve got a FREE recipe ebook that will make you CRAVE healthy. Are you ready to take a food tour across Canada with some of our best Culinary Dietitians? Here’s just sample of the recipes. 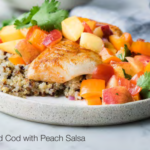 Try the recipes and connect with our dietitians on social media. Use the hashtag #RDKitchenParty. 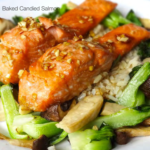 We’ll feed your passion for good health with awesome food. We’re talking cooking and eating REAL food, proudly produced by Canadian farmers. After all, what unites our montage of people from all corners of the earth? It’s food. 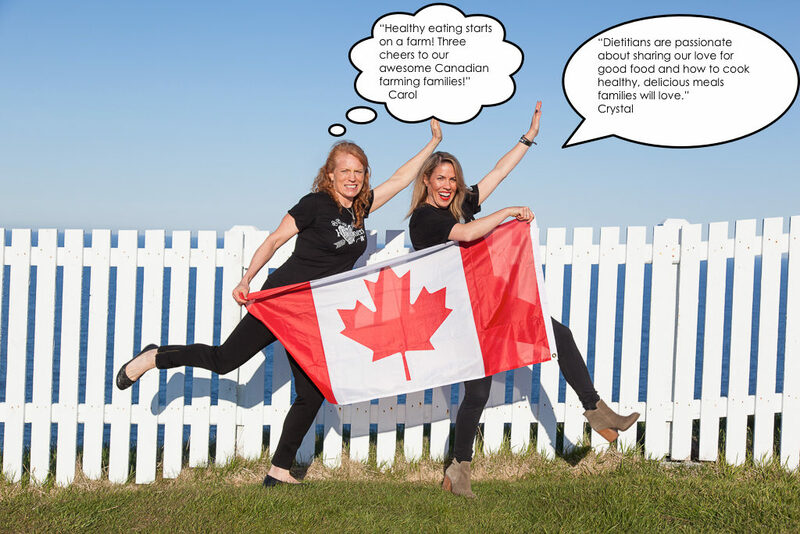 Big shout out to my Dietitians of Canada, Food and Culinary Network co-chair and pal, Crystal MacGregor (above) for this awesome idea for a coast-to-coast kitchen party. Stay tuned for the twitter party too! You know it will be all food and fun in the kitchen! Of course our culinary roots began with the Indigenous Peoples, long before Canada was a country. That’s why our ebook would not be complete without Teri’s Pickerel Cakes with a yogurt-dill dip. Wishing you a wonderful 150th with lots of love flowing out of your kitchen to your family. It’s all about connecting over real food produced by Canadian farmers, the keepers of our home and native land!